4th quarter results for Target and Domino’s Pizza could hardly have been more different. Ron Gross analyzes both companies, as well as Snap’s curious offer for potential investors. Plus, we offer some free advice for whoever is in charge of corporate culture at Signet Jewelers. 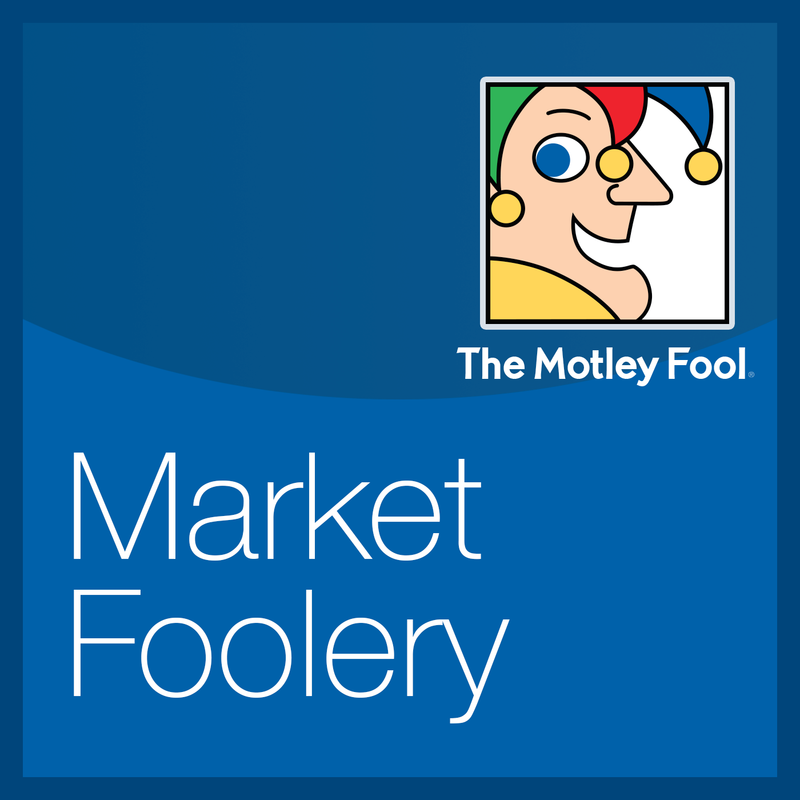 For a free test-drive of our brand new service, Motley Fool Total Income, just go to TotalIncomeRadio.Fool.com.